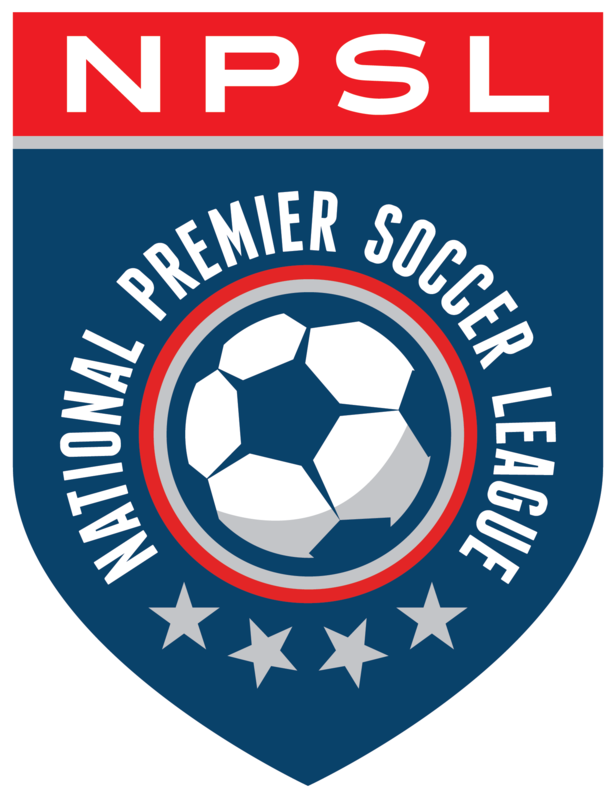 The National Premier Soccer League (NPSL) is proud to announce that renowned English Premier League (EPL) coach Chris Ramsey will be a guest speaker at the NPSL Combine Tournament in Ft. Lauderdale, FL. Ramsey is currently Head of Player Development and Academy Manager at Queens Park Rangers FC. He is best known for his work at Tottenham Hotspur, where he was influential in developing an outstanding academy there as Head of Player Development. He was eventually appointed as a first team coach where he assisted both Tim Sherwood and Les Ferdinand. He has also served as the head coach of the England U-20 national team, guiding the team to the 1999 FIFA World Youth Championship in Nigeria. He was also the assistant coach of the England U-16 national team at the 2000 UEFA U-16 Football Championship in Israel. During his time at the Football Association (FA), Ramsey worked as a scout for the England men’s national team under Kevin Keegan. Ramsey holds both a UEFA coaching license and a FA Coach Education Diploma. He is widely regarded as one of the game’s top minds in player development, having launched the professional careers of dozens of world-class players.